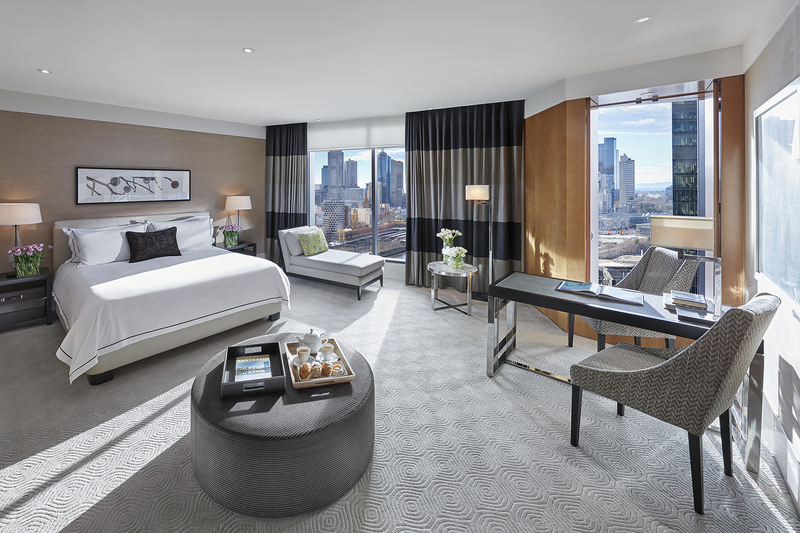 TAA (Vic) and AHA (Vic) have led the hotel industry’s response to the Victorian Parliament Environment and Planning Committee Inquiry regarding the Owners Corporations Amendment (Short-stay Accommodation) Bill 2016. This included appearing at the related Parliamentary hearing into submissions on the Bill in March 2017 and engaging in related advocacy with relevant Victorian parliamentarians. To shape related advocacy, TAA (Vic) and AHA (Vic) prepared a follow up submission detailing key recommendations on the equitable regulation of shared accommodation in Victoria. TAA has liaised extensively with the Australian Consumer and Competition Commission (ACCC) to highlight anti-competitive behaviour engaged in by online travel agents (OTAs). TAA contends that hotels should be allowed, on their own public websites, to offer to consumers (not just loyalty customers) a lower price than that advertised on an OTA website. TAA continues to assist ACCC with its review of online rate parity, particularly with regard to potential breaches of the Competition and Consumer Act 2010 by OTAs.